Readmore Bookstore located in Taunton MA, has been serving the greater Taunton community since 1975. Our selection of thousands and thousands of titles nestled into 3500 square feet of retail space offers the areas largest and most diverse selection of reading material for all ages. If you don’t find it on the shelf, let our special ordering service take care of that. Countless titles are available for next day delivery. Service is something in which we take great pride. Looking for a new author to read? Need a suggestion for something different? Tap into over 60 year’s of experience from our sales staff. It will be our genuine pleasure to assist you in finding that newest treasure. Readmore also takes great pride in the local community, its people and its history. Our local interest section includes remarkable reads about King Phillip’s war, New England maritime, local myths and legends. Many were written by authors from this very area. 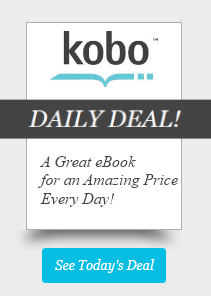 Most new books are discounted twenty percent from the published price. Looking to save a few more dollars? Try one of thousands quality used or remainder selections, priced from 50 to 90% off the published price.